CLIENT REVIEWS TELL THE STORY. 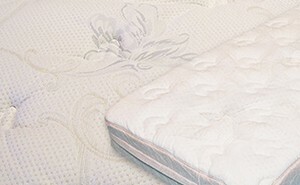 98.2% of our clients would recommend our mattresses to others. Read a few client reviews for SummerCampMattress.com and find out what they are saying. Surprisingly it’s a very comfortable mattress. 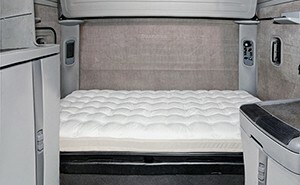 I bought it for my husband’s truck while he was on the road, so mattress was sitting at home for a while. I decided to try it out and I just about fell asleep on it. He loves it now. It was a good purchase for sure. Very comfortable and high quality, this mattress fits perfectly in my vintage 1969 Shasta Loflyte camper, which we restored to use as a fun extra space and guest cottage in our back yard. I did my research, and this price and shipping was fantastic, and even without Prime, was as advertised.